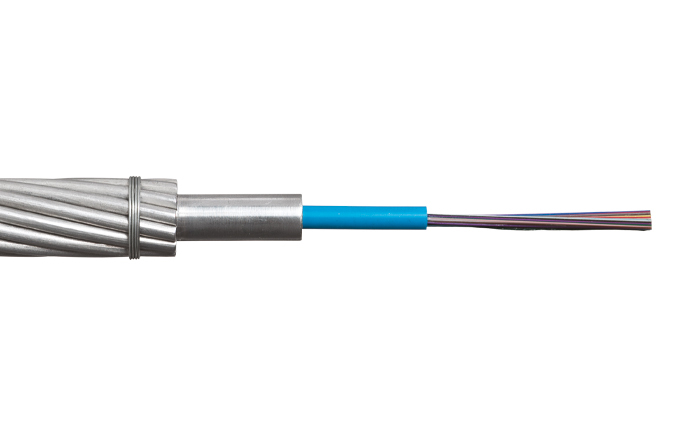 Prysmian’s Optical Ground Wire (OPGW) cables will help you save both time and money as the cable contains both optical fibres and electrical conductors. Fibres of OPGW cable system can be installed on the existing lines using well established installation techniques. Prysmian supplies all the components needed from start to finish which guarantees a winning concept for Optical Ground Wiring systems.